What we have listed here are items that we may have. Items that the farmers are able to give us, Seasonal Items. These items are not required to be in any Groupon box. Do you want to ORDER your Produce? You can order at any of our Markets or Email us. -List which item(s) you would like to buy and the amount. 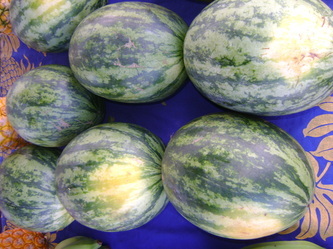 -State which Market location and day you would like to pick up your produce along with your contact number. -Then we will email you back confirming your items, the amount , the price of your produce and your pick-up location and date. We'll have them ready to be picked up from your choice market. *Sorry, but we do not mail any of our produce at this moment. Thank you for understanding. What is good about Purslane? What is good about Gailan? 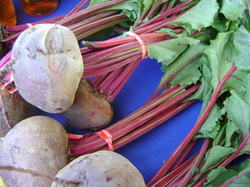 What is good about Red Beets? - Eat it Raw, Grate it, Roast it, Boil it, Steam it or Sautee it. 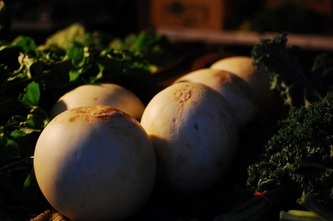 What is good about Radish? 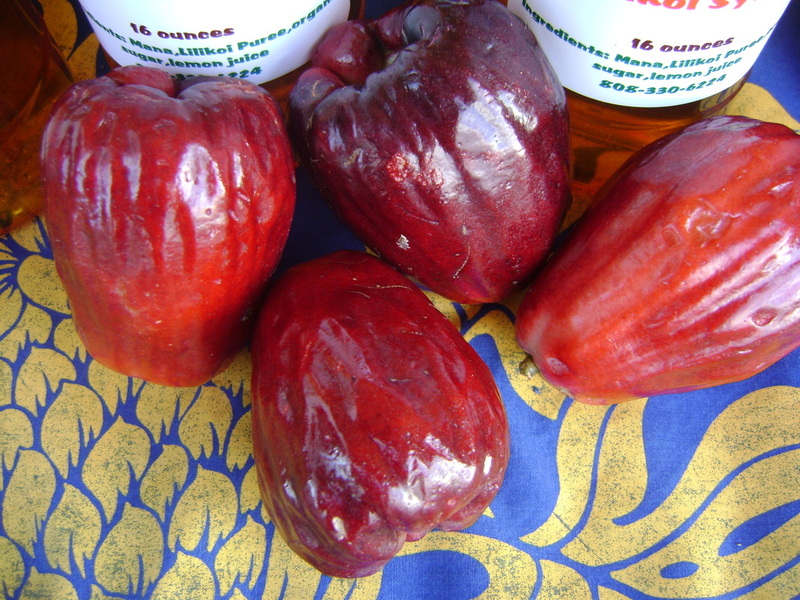 - Great with fish or poultry, sauteed or braised, add to any stew or soups. - Eat it Raw, Grate it, Roast it, Boil it, Steam it or Sautee it. It is not just a Garnish. What is good about Chives? 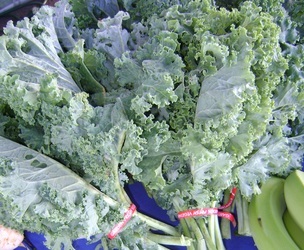 - Great with eggs, fish, potatoes, asparagus, salad, shellfish and soups. - Also may be used making dips and various sauces. - Mostly used as a Garnish. You can sprinkle it on food before serving for seasoning. 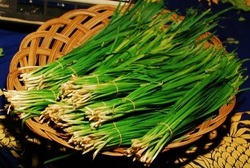 Similar uses as green onion. What is good about Daikon? - Eat it Raw, Grate it, Grill it, Roast it, Boil it, Steam it, Sautee it or have it Stir-fried. You can even Pickle it. - Could also be dried, made into a drink or used as a garnish. - Best used in soups or simmered dishes. What is good about Papayas? - Can also be baked in pies or pastries. What is good about Bak Choy? - Great source of Phosphorus, Iron and Magnesium. 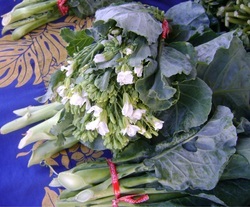 - Prepare the Bak Choy by trimming the base, washing the whole vegetable in cold water, either gently pat dry or place upside down till the water is drained. 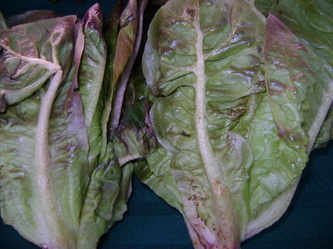 Then slice the leaves and separate the leave from stalks. Once separated, depending on your dish you can you the leaf or stalks or both. What is good about Arugula? - Can be made into Pesto, served with Pasta, Potatoes, Roasted or Grilled Meats. What is good about Choy Sum? - Great with meats, especially chicken and beef. What is good about Kabu? - Could also be dried or used as a garnish. 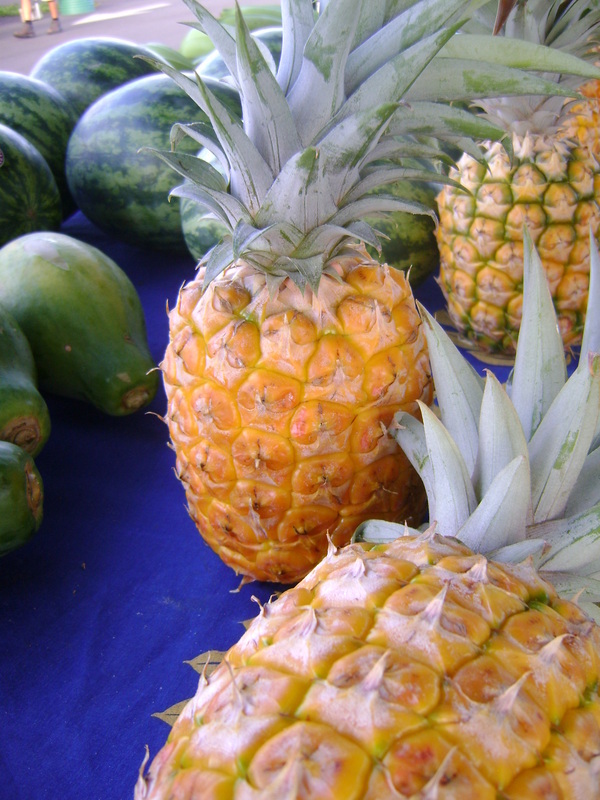 - Eaten Raw or Cooked and added in curries, stew or used as a garnish. More produce are coming soon!! !